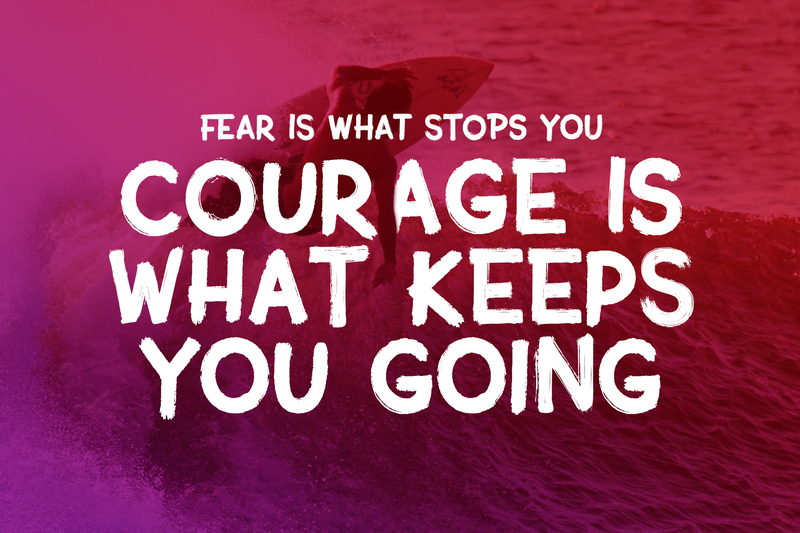 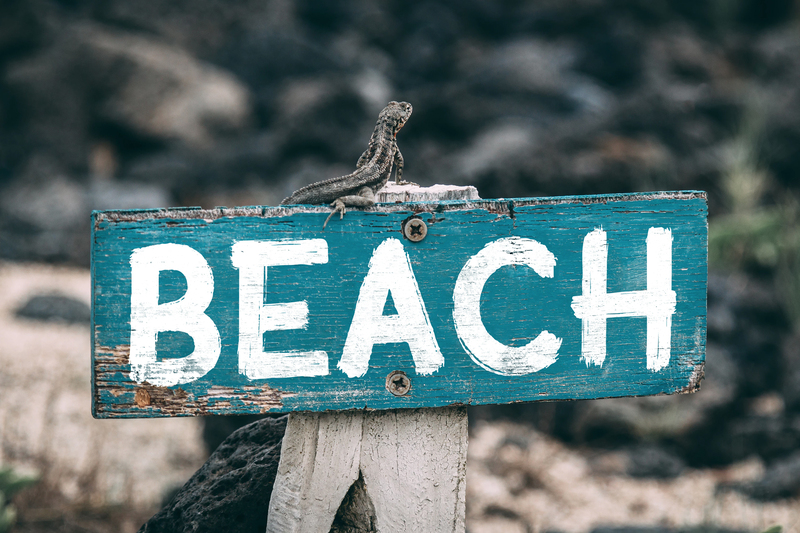 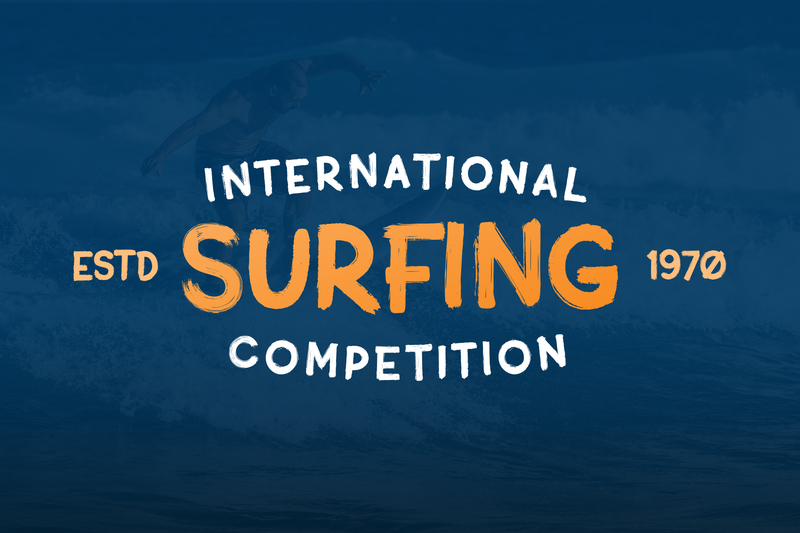 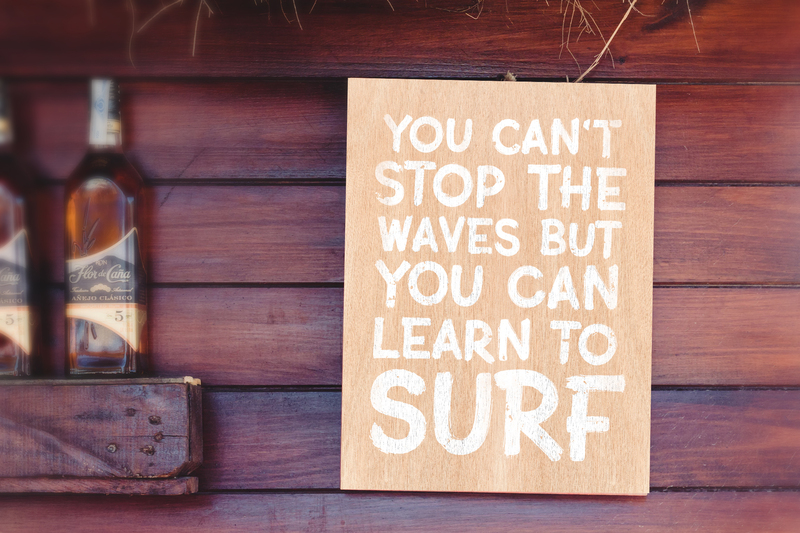 Sublime Beach Brush Font is inspired by classic hand painted signs and retro surfing aesthetics. 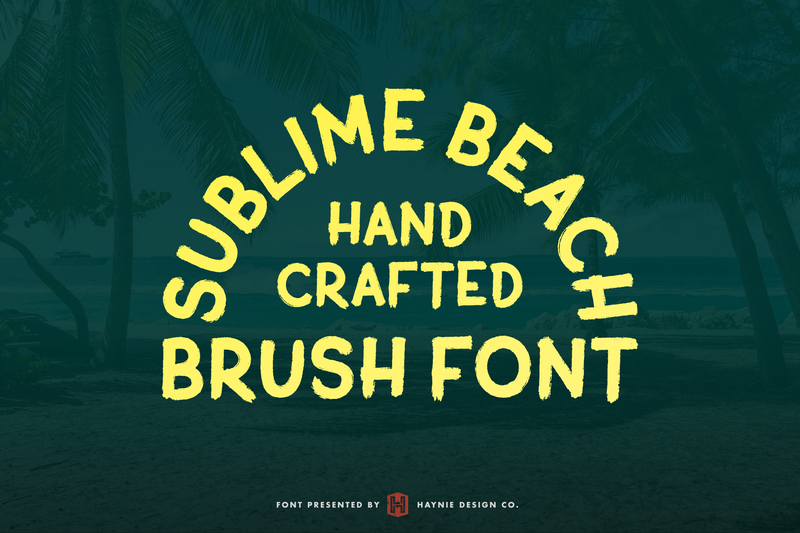 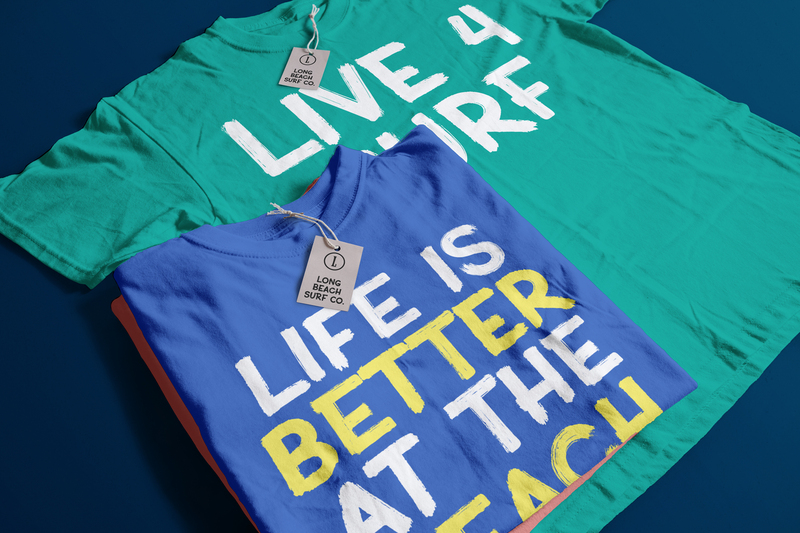 Super versatile and fun, Sublime Beach is perfect for sale signage, flyers, t-shirts and more! Additionally, the styling works out great with Halloween and horror themed designs. 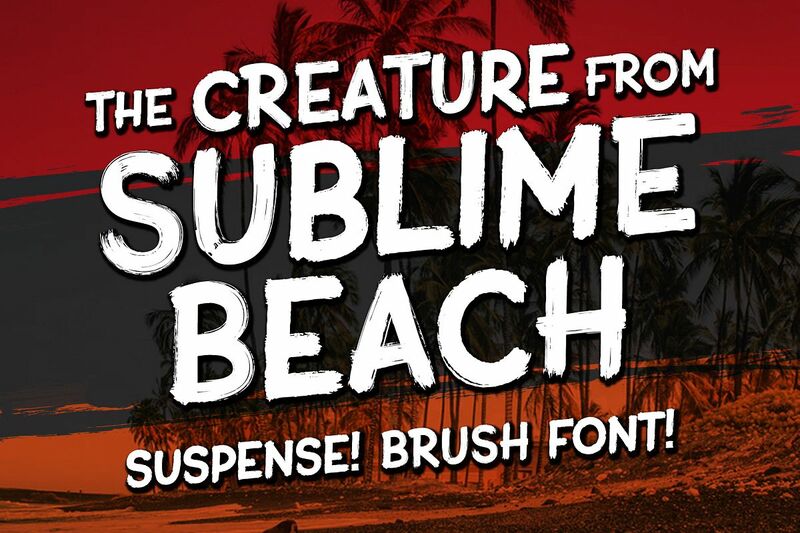 Make some waves and grab Sublime Beach today! 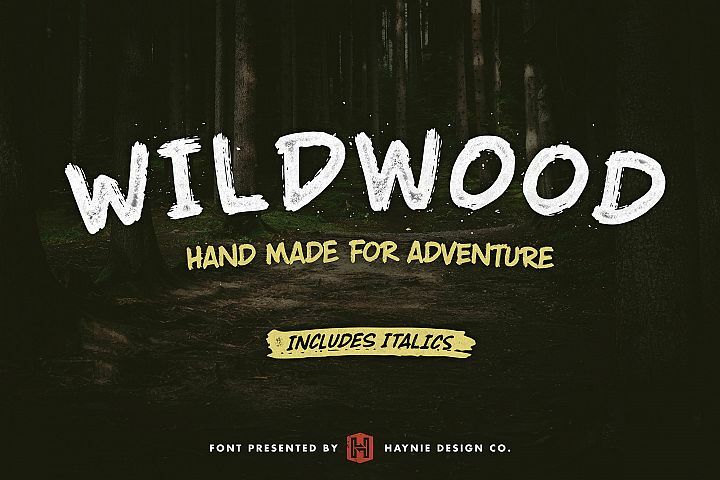 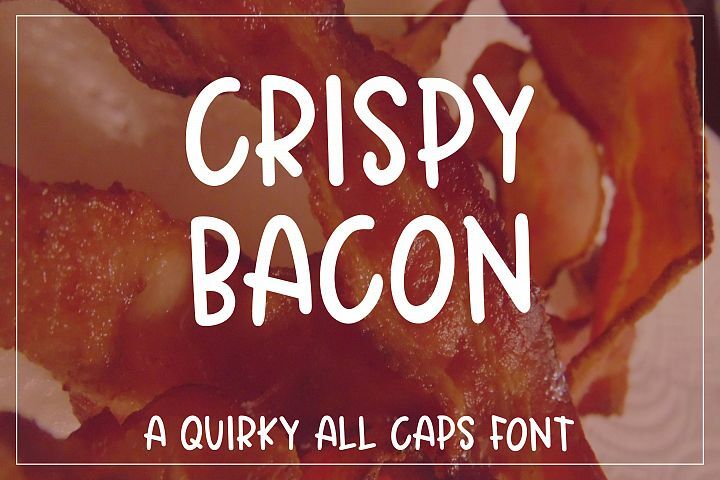 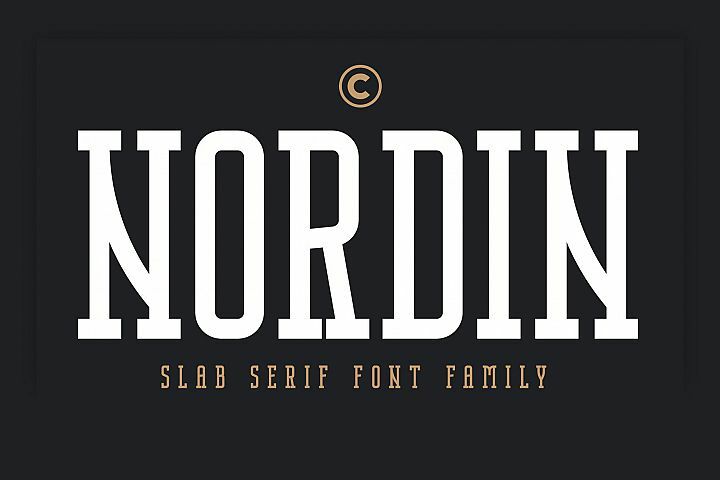 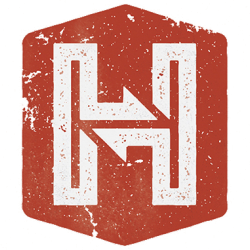 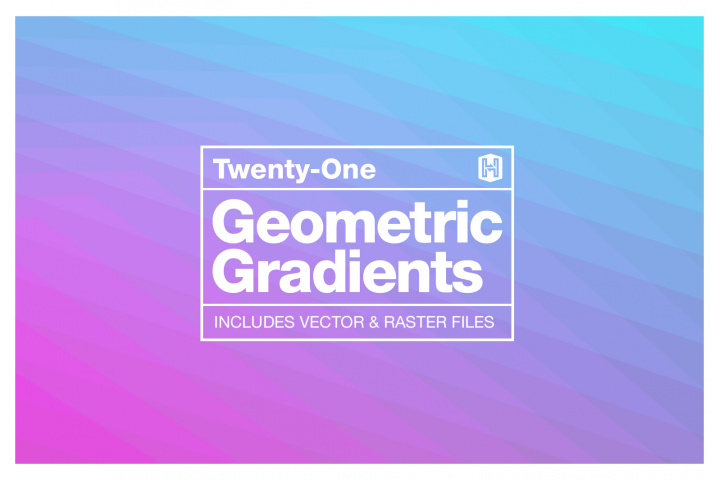 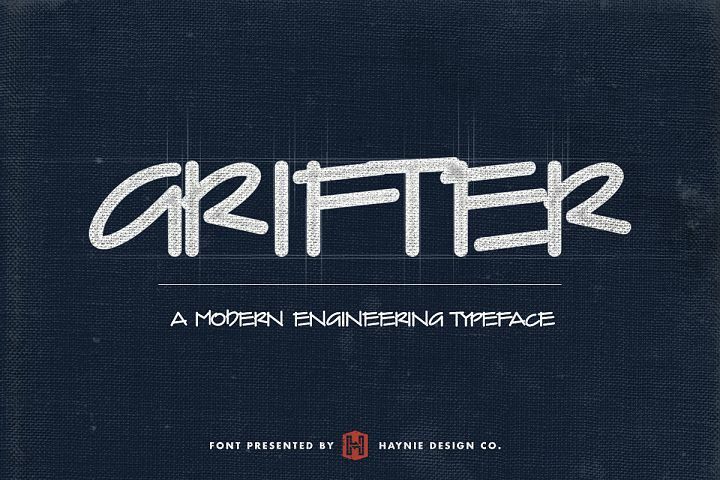 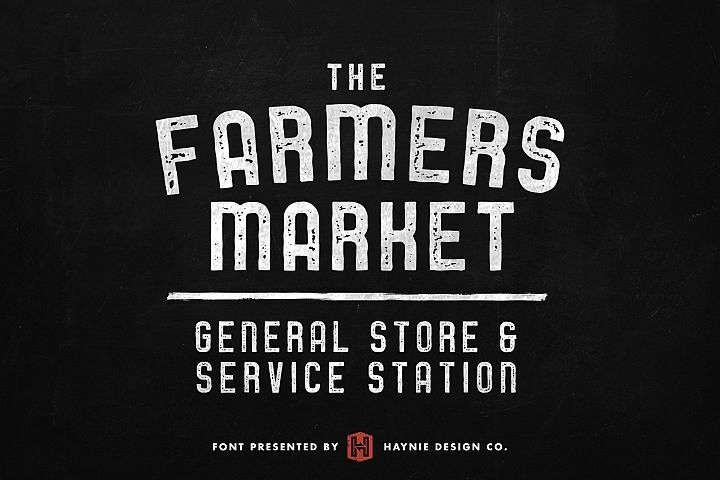 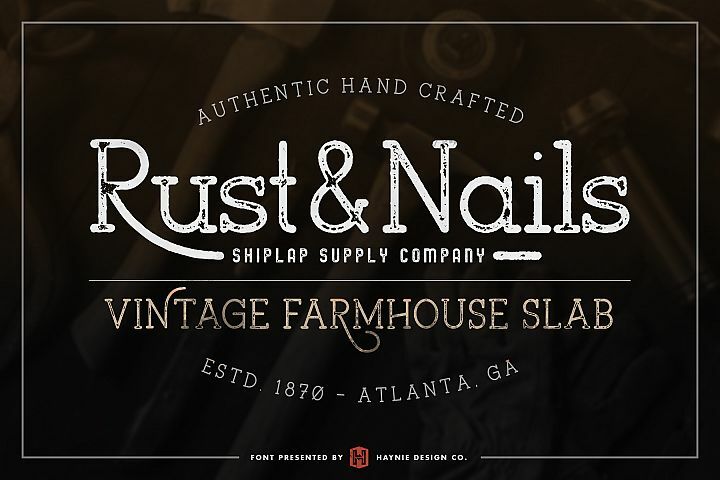 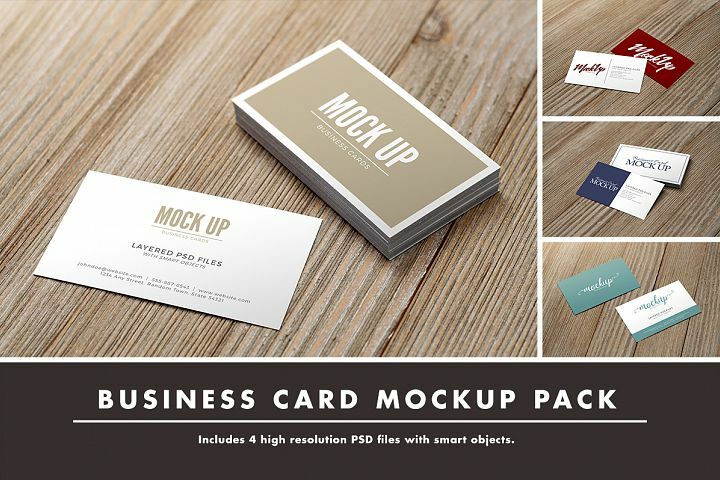 More Fonts By Haynie Design Co.